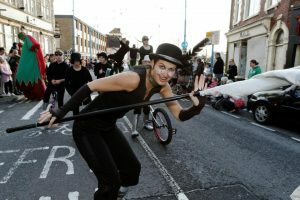 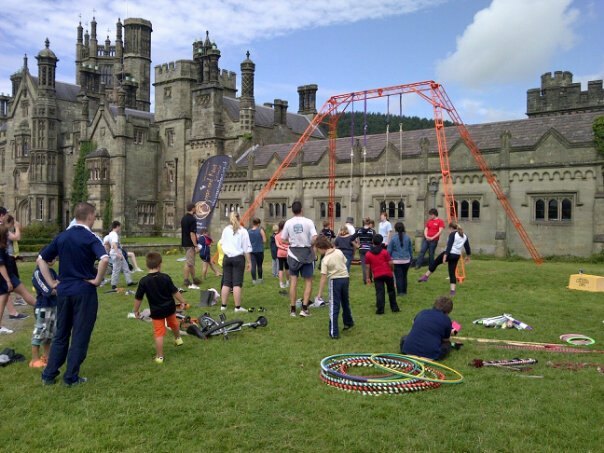 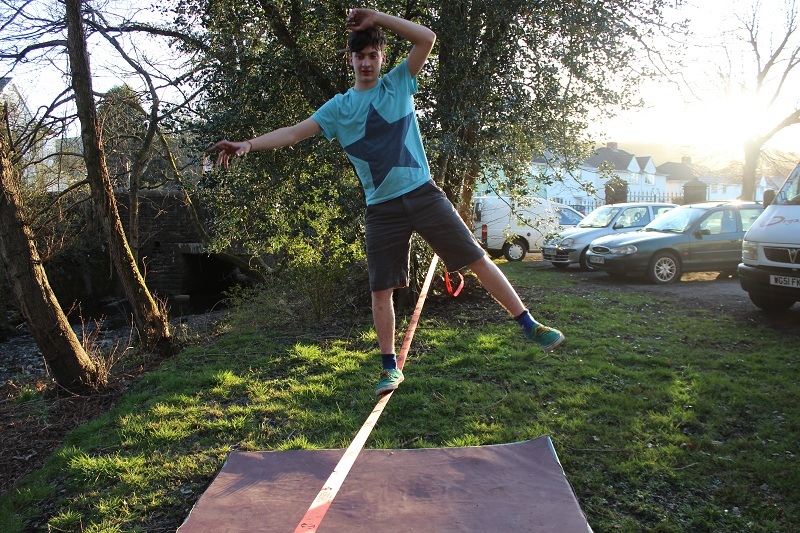 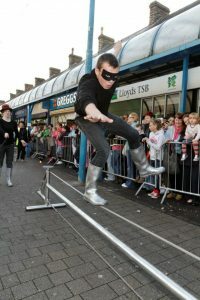 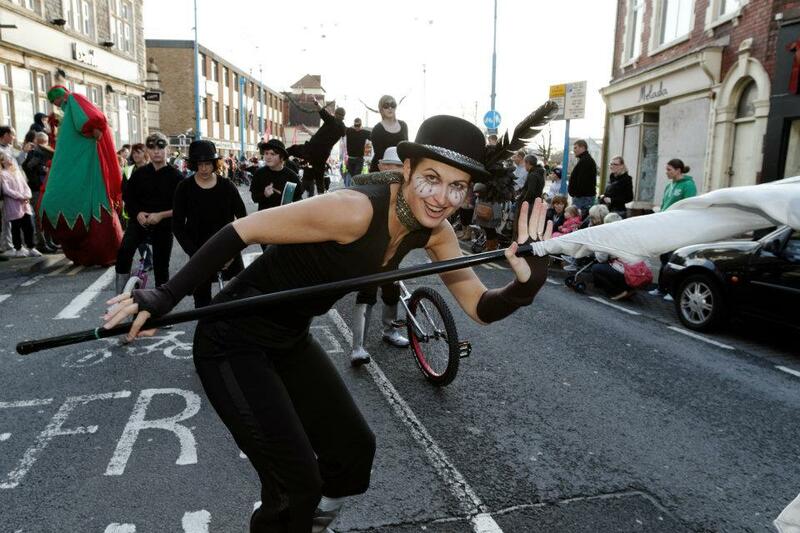 From workshops to walkabouts, parades to fun days,we bring our joy of circus to your community. 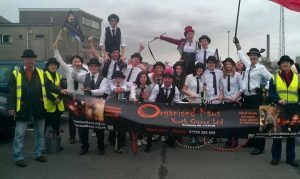 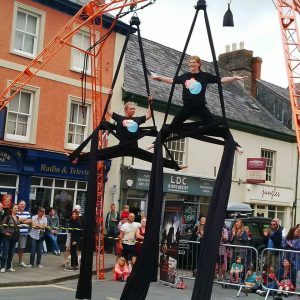 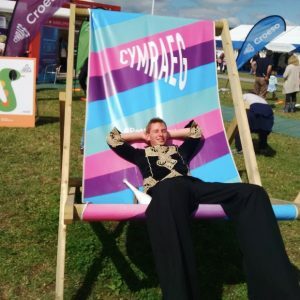 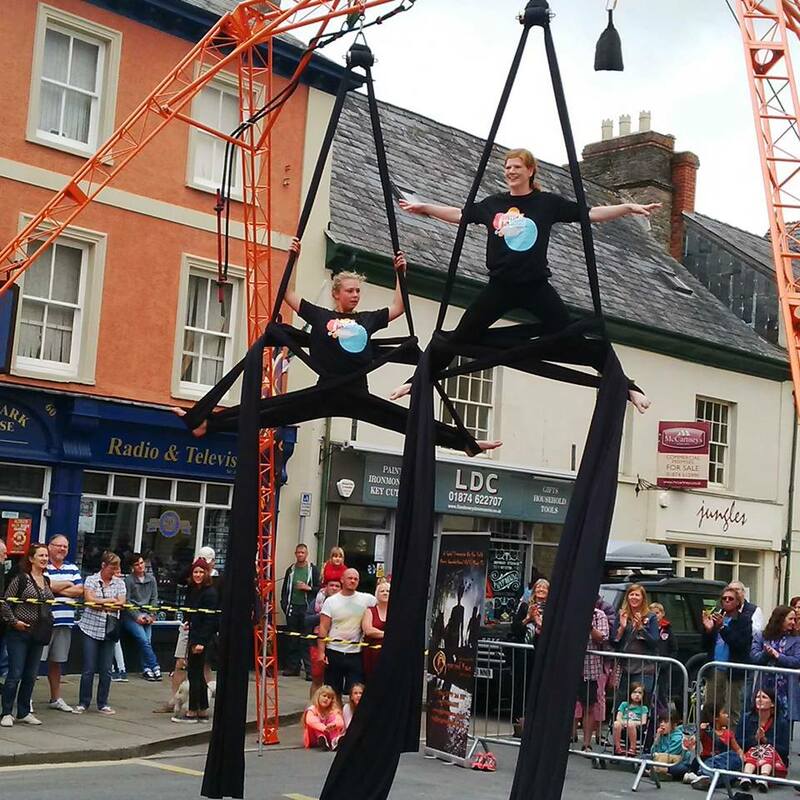 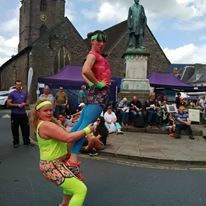 We provide Shows, Parades, Aerial Acts, Fire Shows, Walkabout Acts and Workshops to Festivals, Parties, Street Events and Community events. 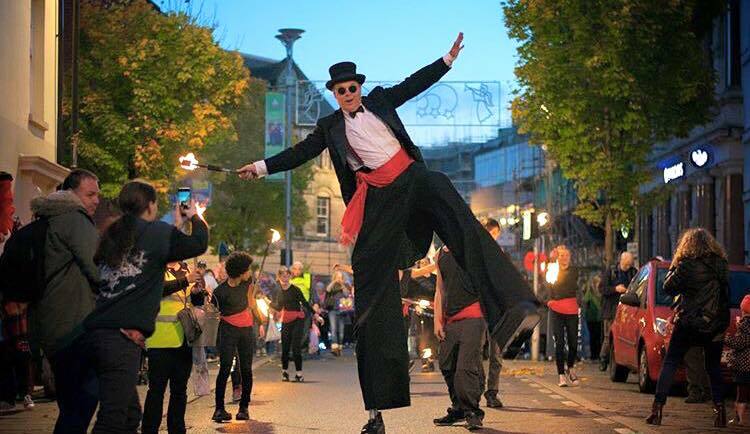 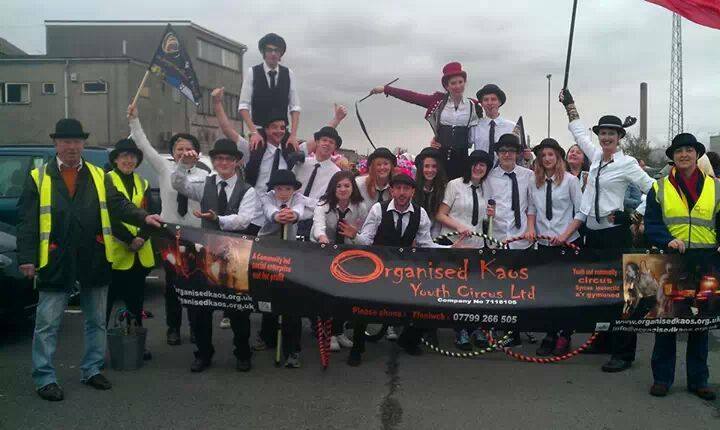 Fetes, fairs, carnivals, fun days, street performances, private parties and any other locally organised events.